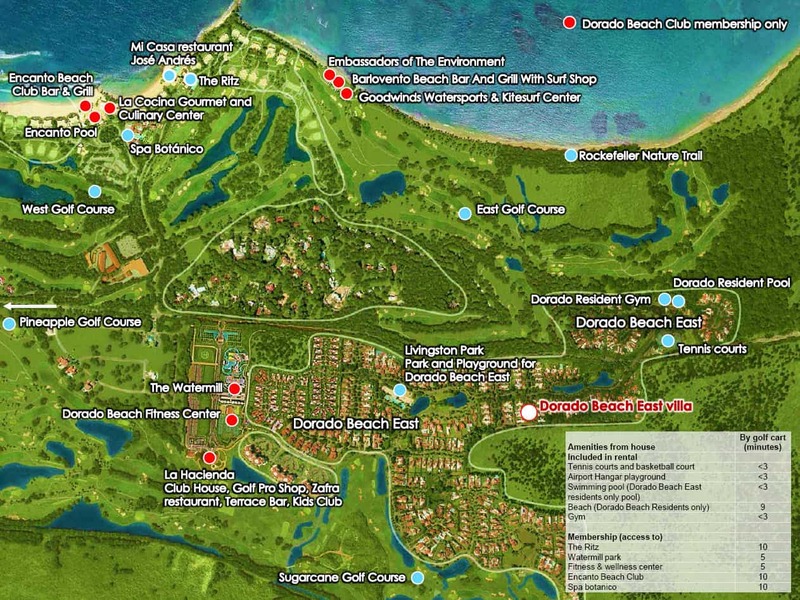 This exclusive, newly renovated, ultra-modern Dorado Beach East property is ideally located within the Ritz-Carlton reserve community and close to all amenities and the beach. This sun-drenched and spacious villa can accommodate up to 8 people in 3 bedrooms over 2,800 sq. ft. and sits within a lush and tropical community. Recently renovated, the open and contemporary villa boasts cathedral ceilings, newly tiled floors throughout, a dream kitchen with all new high-end appliances and a secluded, fully-furnished outdoor patio/backyard. 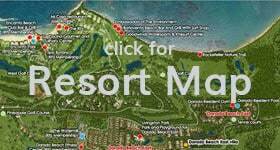 The Ritz, the Encanto Beach Club, Dorado resident beaches, Spa botánico, fining dining, tennis courts and the Dorado resident pool are less than a 10 minute golf cart ride within the gated and completely private community.